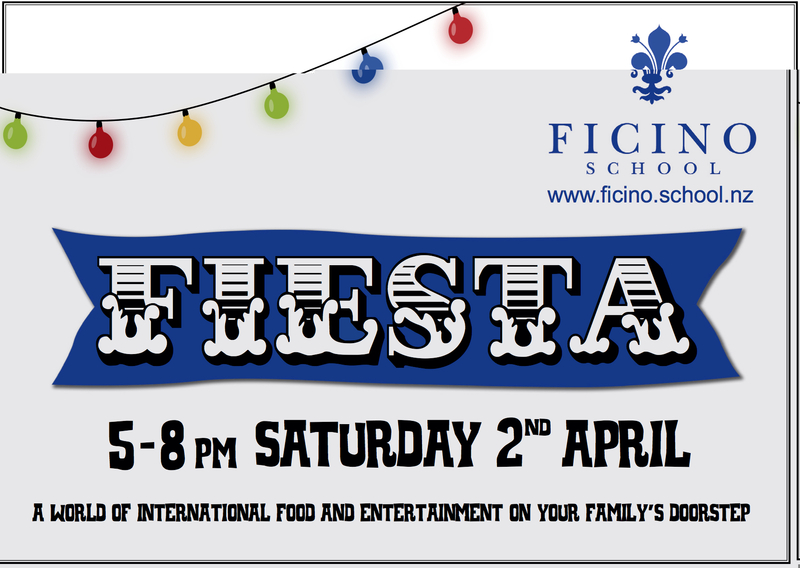 Ficino School will be hosting the first ever Fiesta on Saturday 2 April from 5 pm to 8pm. The Fiesta is the perfect occasion to get together with family, friends and neighbours to enjoy good food, entertainment and engaging activities for all. “Ficino School Fiesta”- 2 April, 5pm to 8pm, 27 Esplanade Road, Mt Eden.